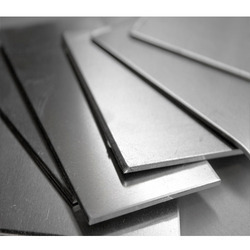 - Form: sheets, plates, coils, flats, strips, slit coils, circles and Patta. - Test Certificate: MTC, Lab TC from Govt. Approved Lab with Third Party Inspection. 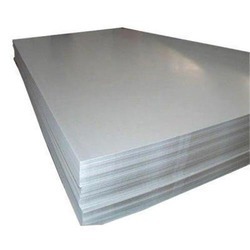 Aesteiron Steels Pvt Ltd, is one of the leading manufacturers of Nickel Alloy Sheets. - Material: Monel, Nickel, Inconel, Hastalloy, Copper, Brass, Bronze, Titanium, Tantalum, Bismuth, Aluminium, High Speed Steel, Zinc, Lead, etc. Nickel Alloy in Grade: Cupro Nickel (90 / 10, 70 / 30, 66 / 30 / 2 / 2), Hastelloy (C-4, C-22, C276, B-2), Nickel (200 / 201 / 205), Monel (400 K500), Inconel (600, 601, 625 825), Incoloy (800, 800H), Alloy 20, Duplex Steel, SS 904L, Titanium etc.